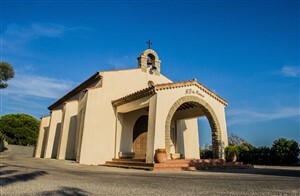 The Church completed in 1932. 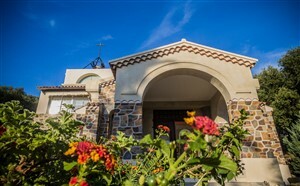 The Canadel Chapel was built in 1962 to commemorate the landing. 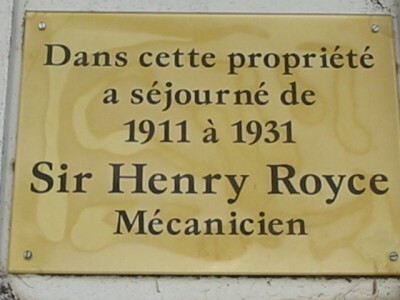 The tablet Sir Henry ROYCE was made in memory of his town stay from 1911 to 1931. 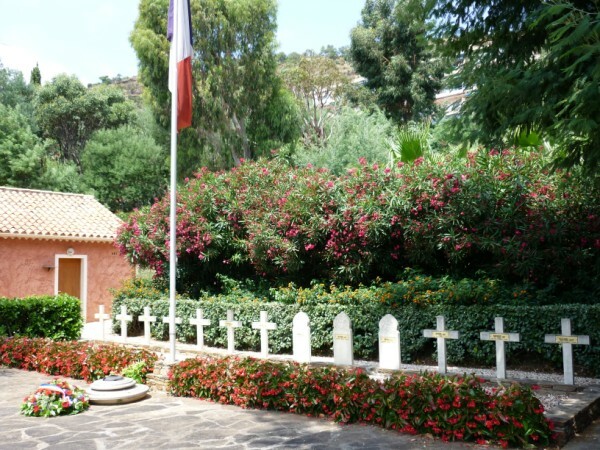 The national cemetery where Commandos of Africa are buried. 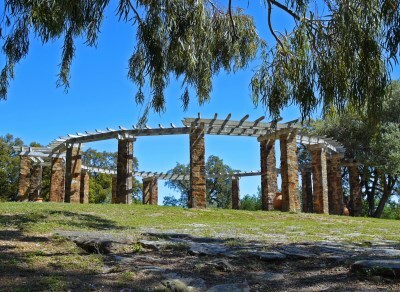 The stele, called simply No. 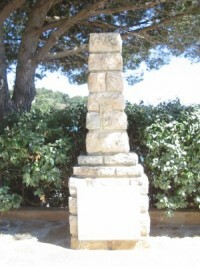 1, built at the landing location of the commandos' first wave. 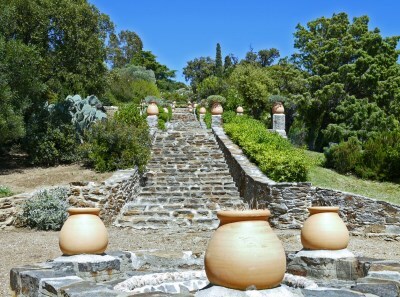 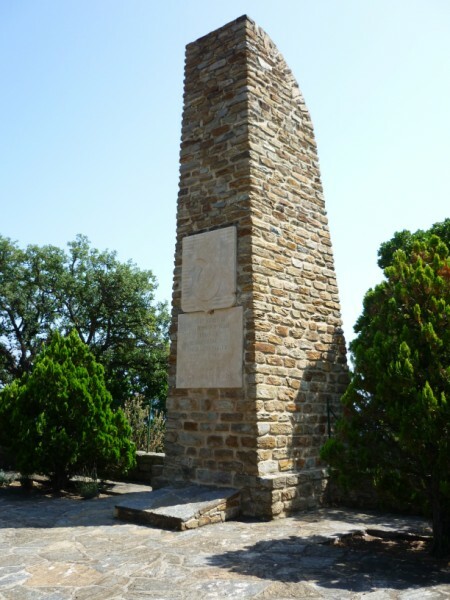 The stele was built in memory of the commando troops of Africa which landed in the night of 14 to 15 August 1944 to release Provence. 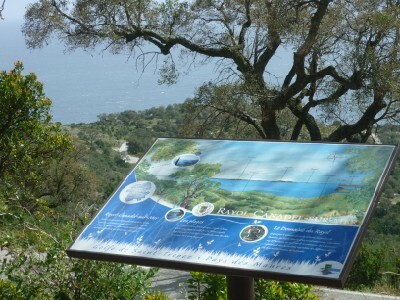 At the "Col du Canadel" is found an orientation table.